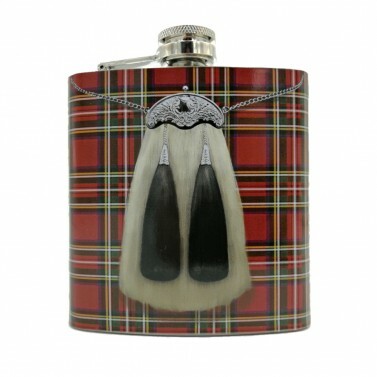 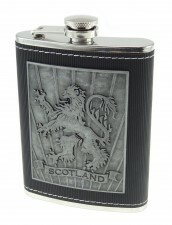 This stylish Kilt Design Hip Flask is fashioned from stainless steel. 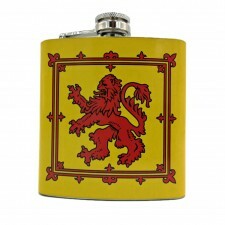 The flask has a Royal Stewart tartan with sporran on the front. 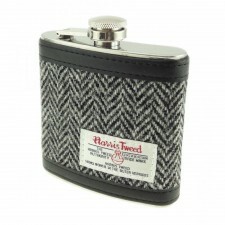 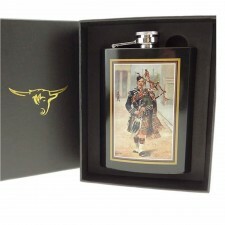 The perfect Scottish gift, this Hip Flask can be used to store a wee dram of whisky or your favourite tipple!